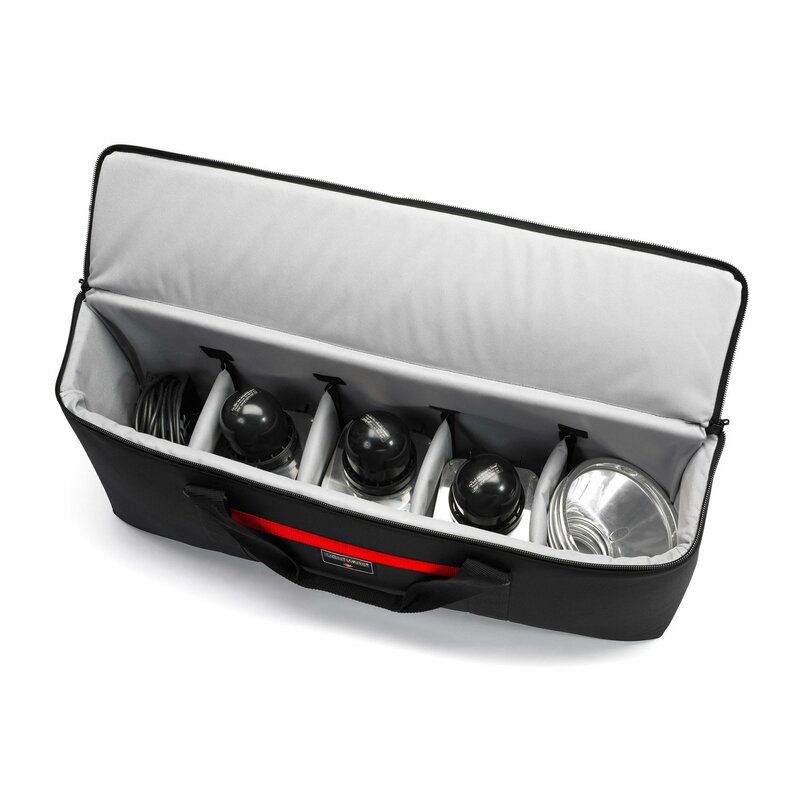 Originally we built them around small packs and heads but they have been used for everything from strobe heads to drink blenders for a Barbeque Cook Off. 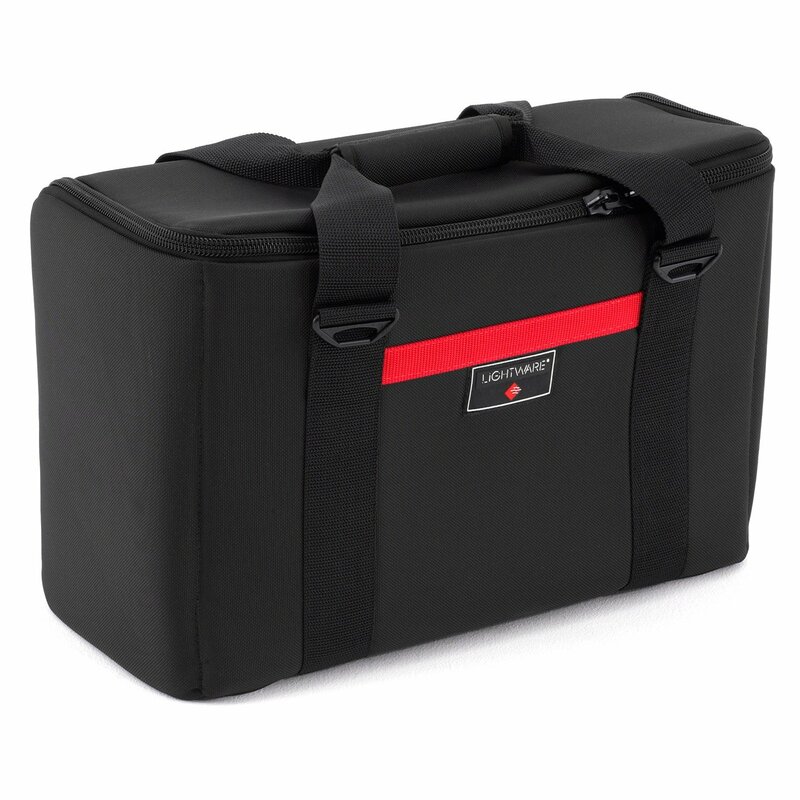 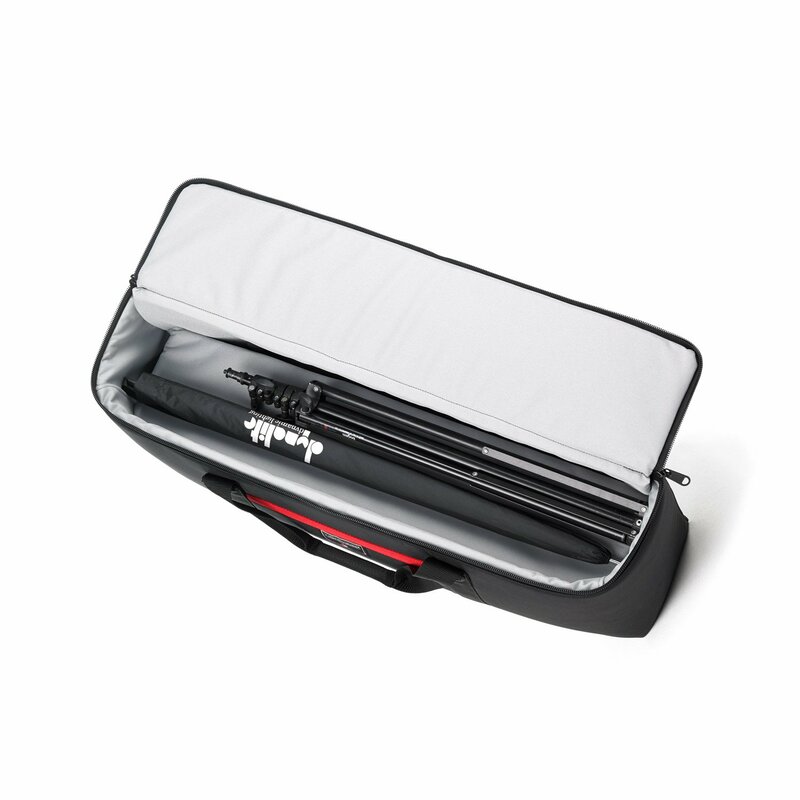 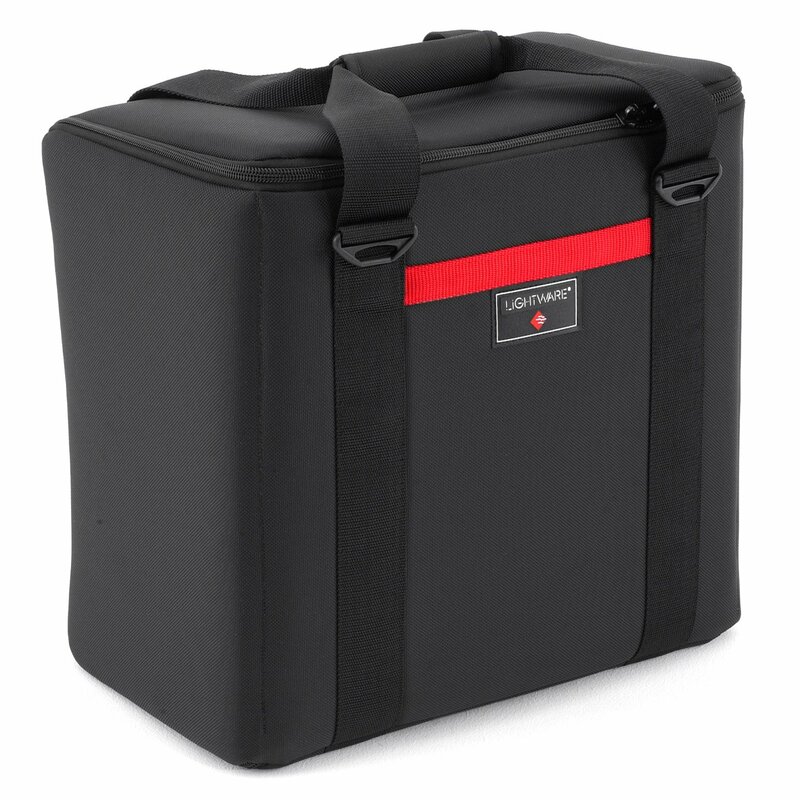 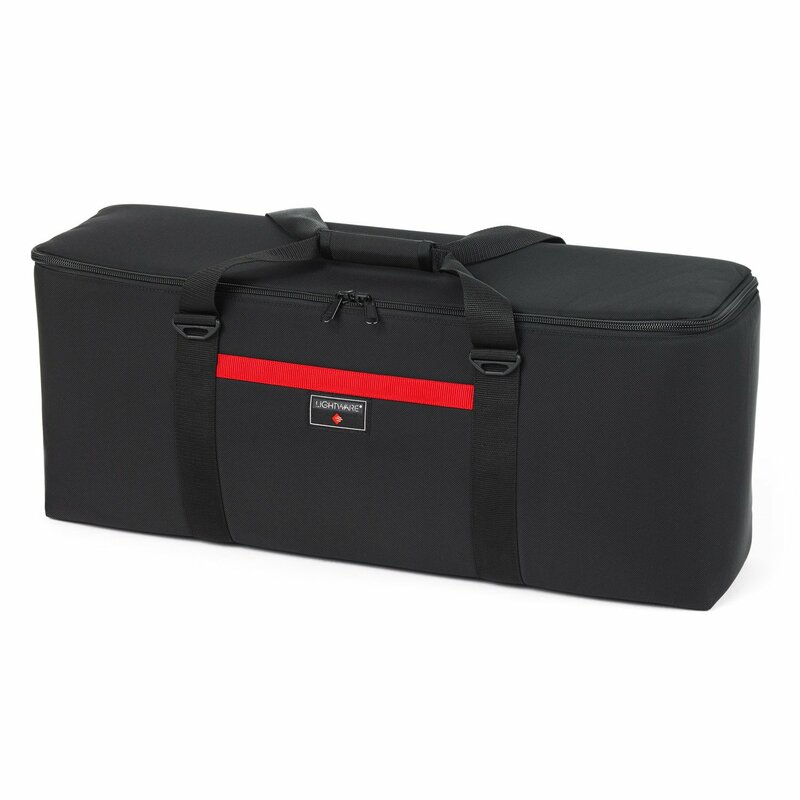 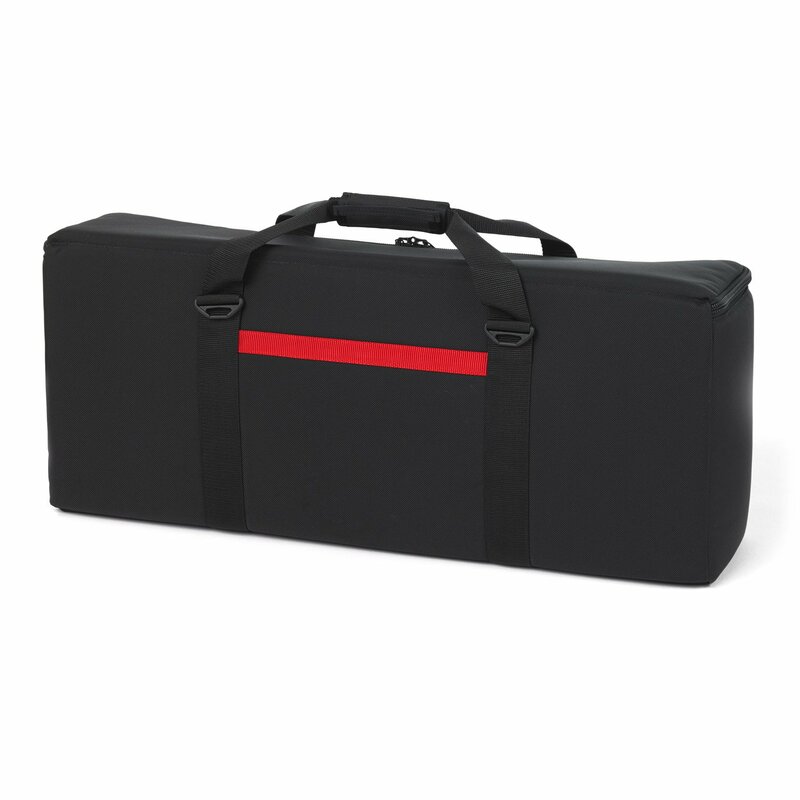 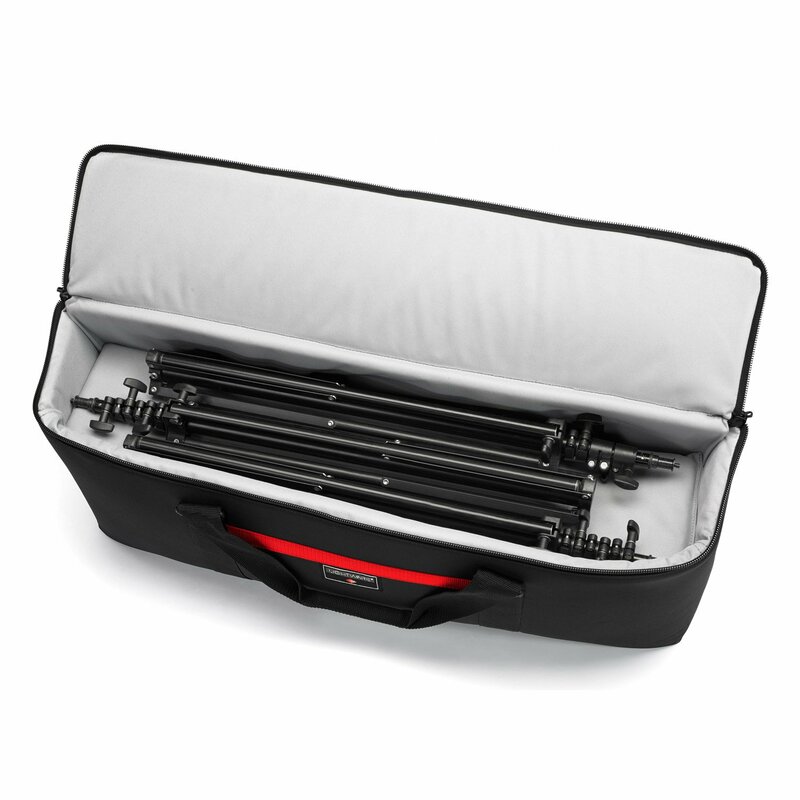 These cases are unique in that they comes with four soft dividers to create five compartments to separate packs and heads, as well as a top shelf divider to lay short umbrellas and nano stands on. 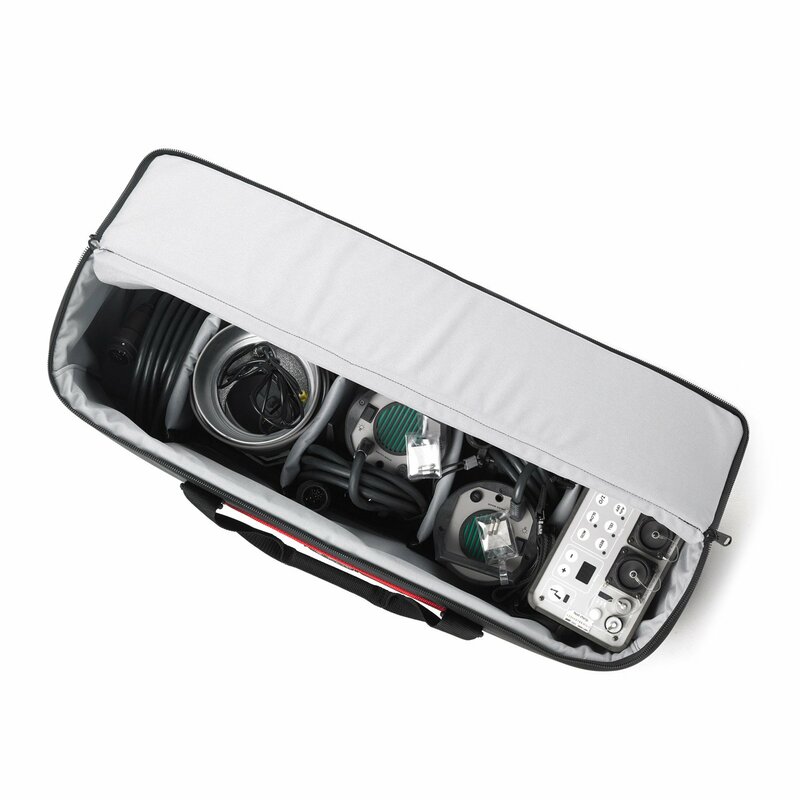 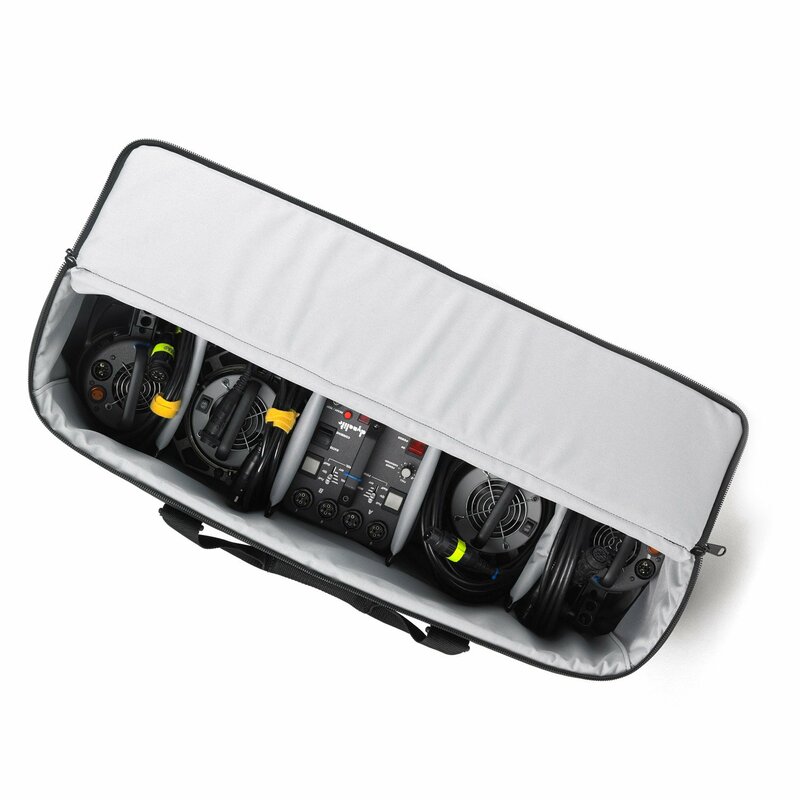 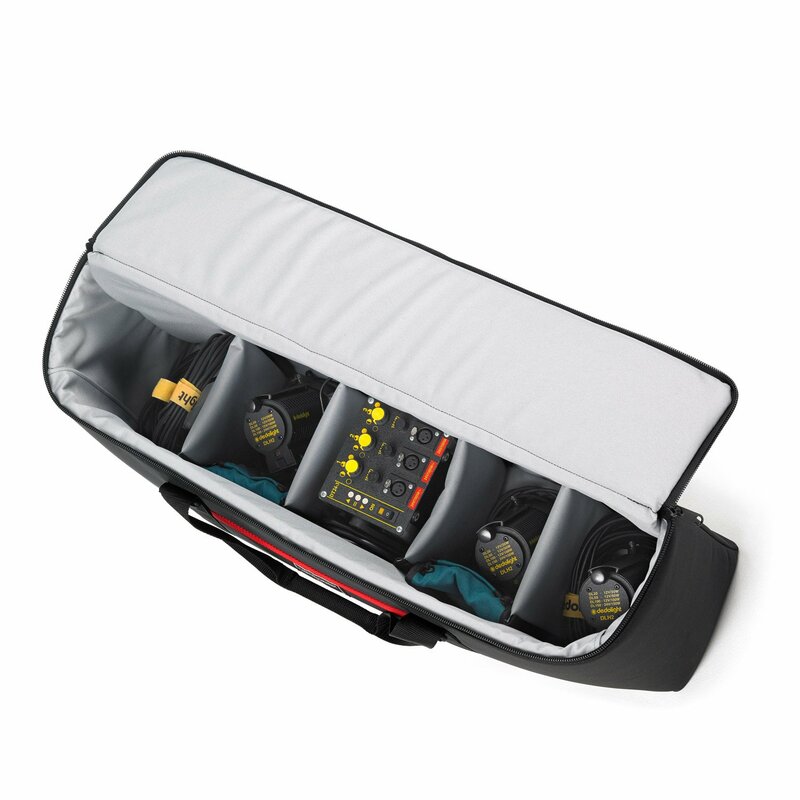 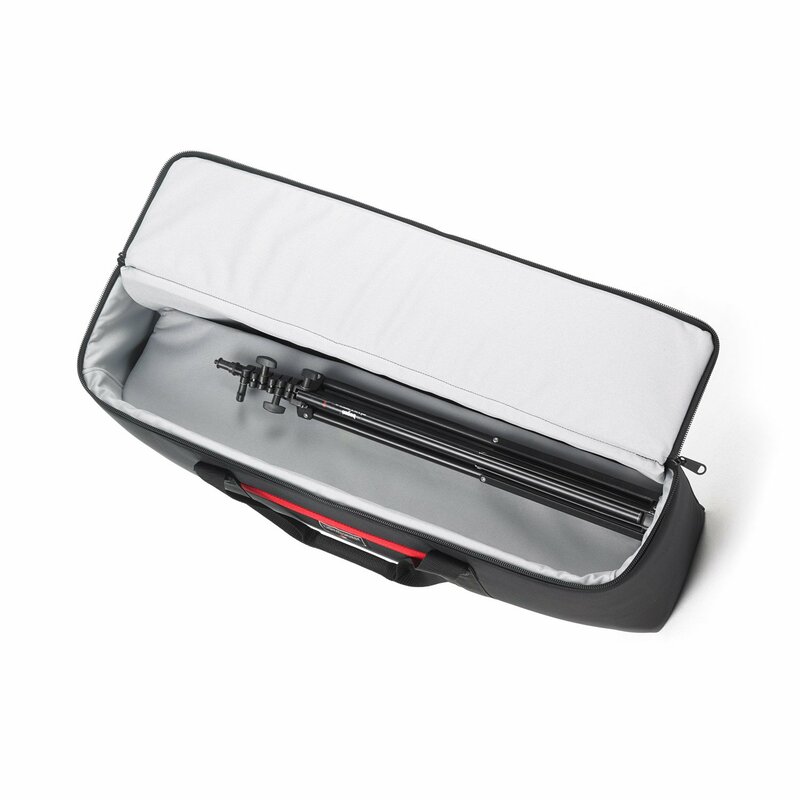 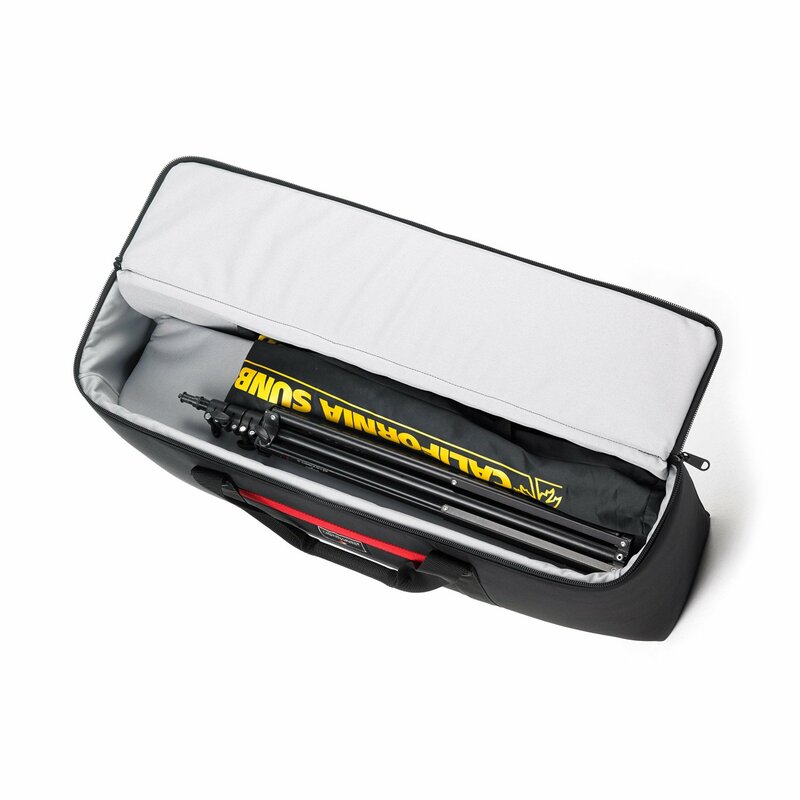 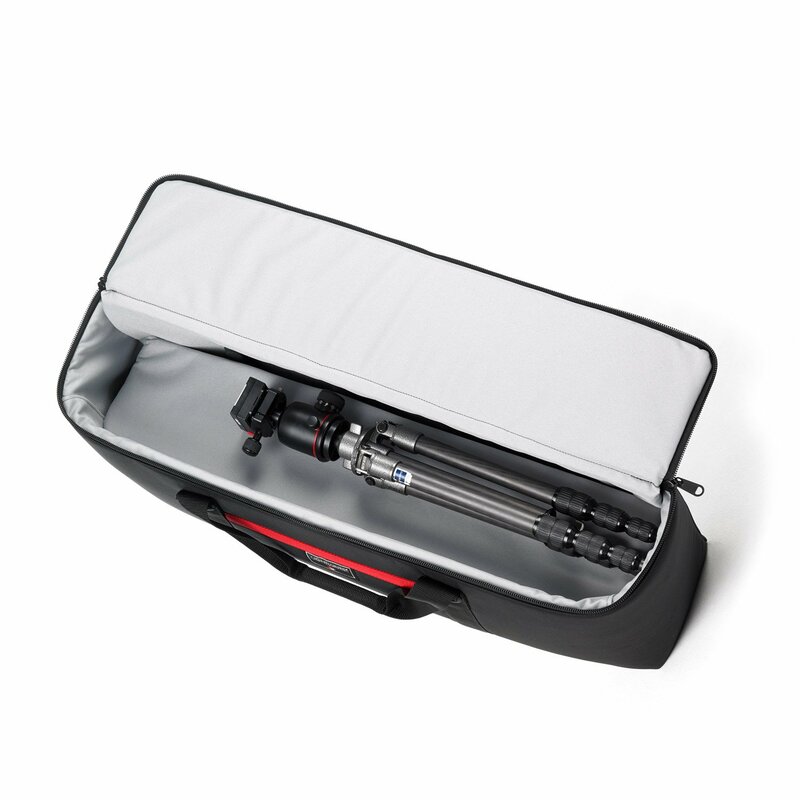 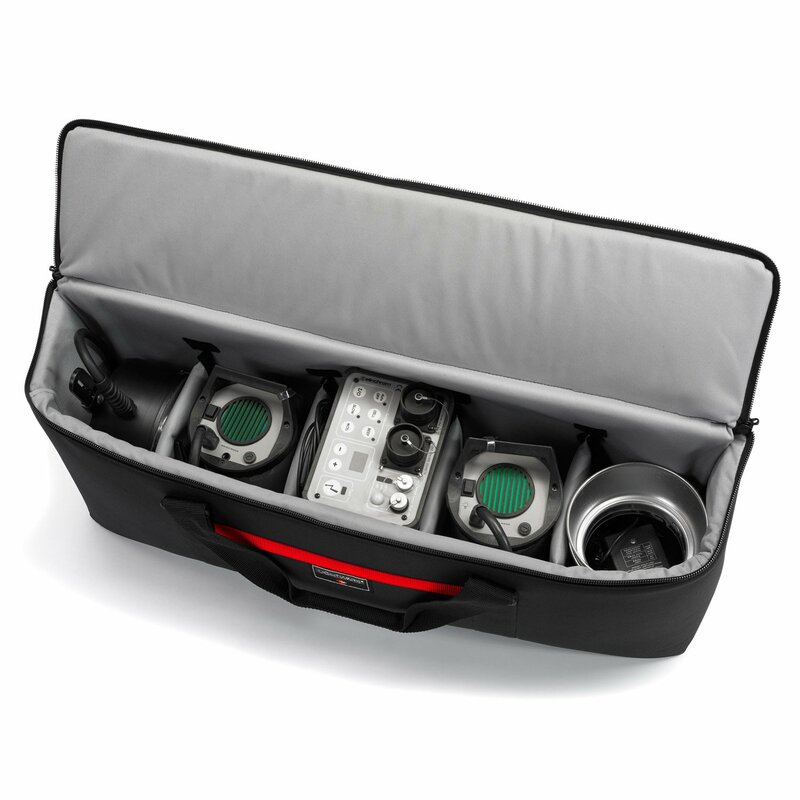 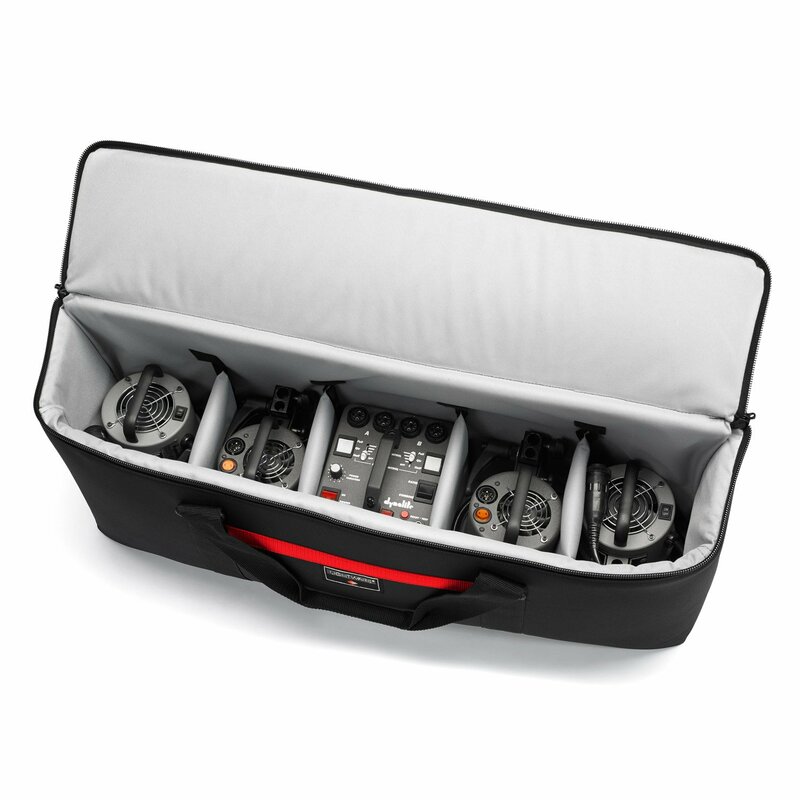 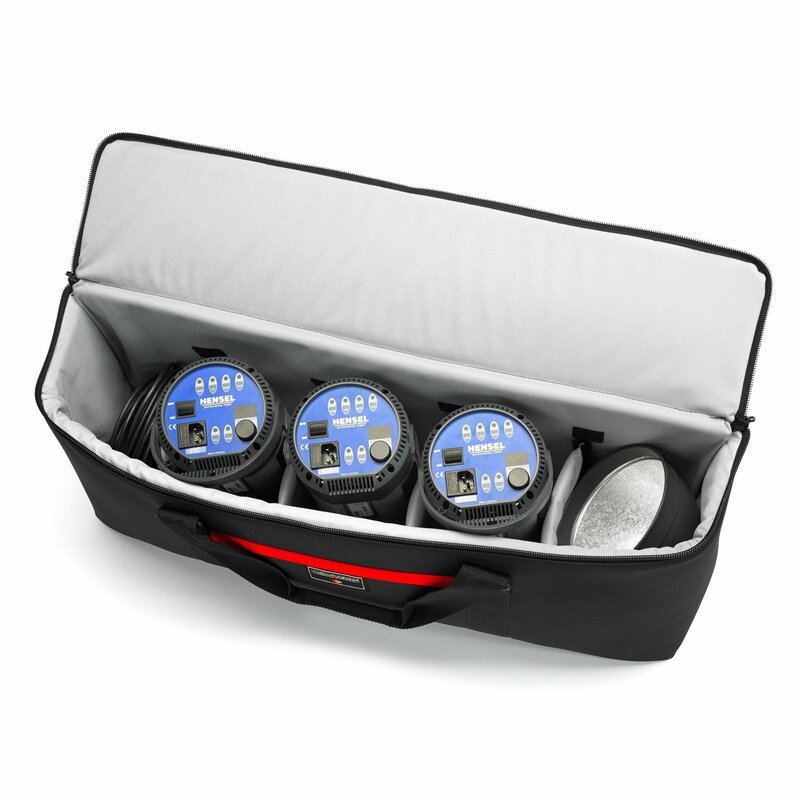 The Deluxe is good for five heads or a power pack with two heads plus room for reflectors and cables. 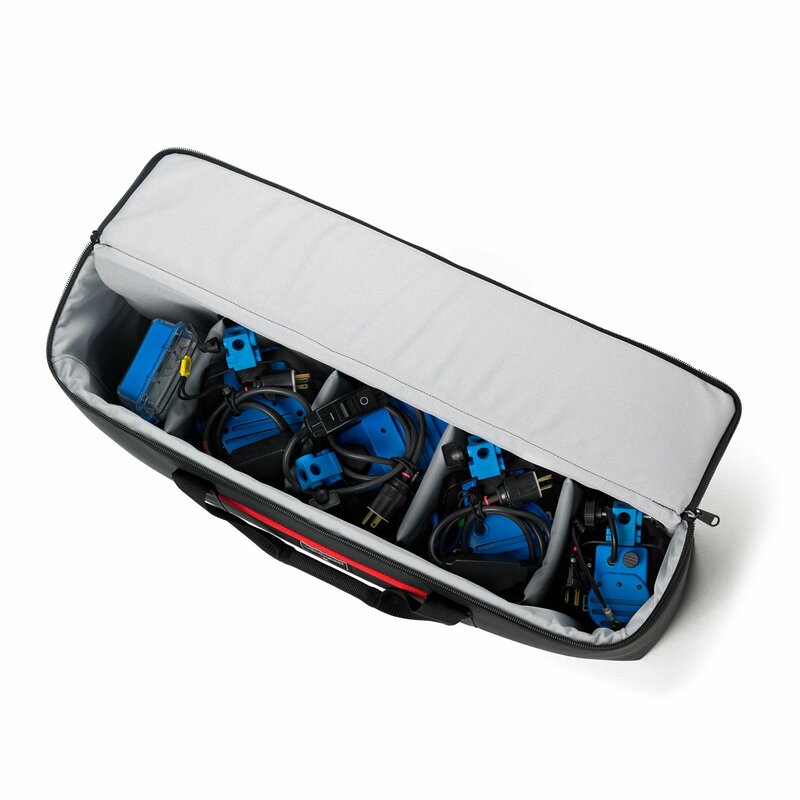 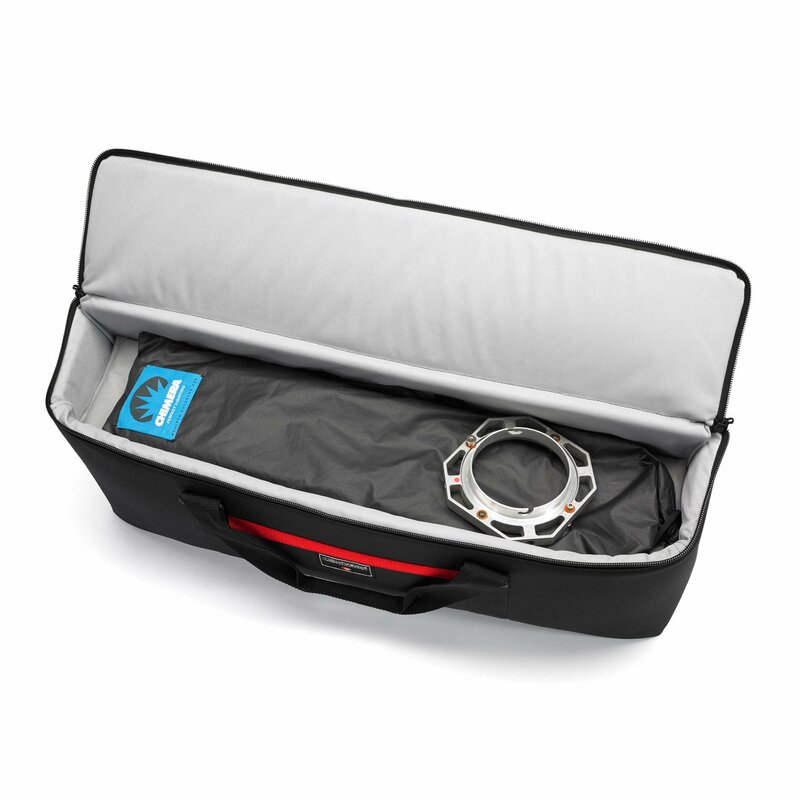 If you don’t need quite that much space check out Lightware’s Uni-Kit Case, which is very similar but sized for three heads. Put it all in one case and your ready for your cross town location. 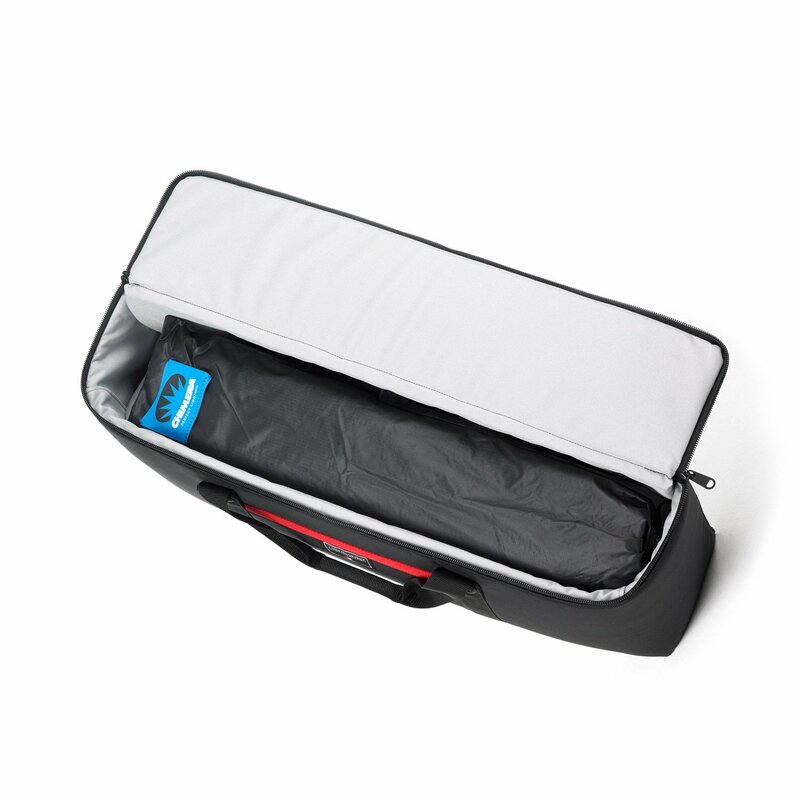 It’s great for the city but not for baggage handlers.